In the 10 years since I first visited Iceland the country’s popularity has exploded – it’s gone from hidden gem to hotspot. A lot of that is thanks to the airlines, with cheap flight deals and its handy position between Europe and North America. 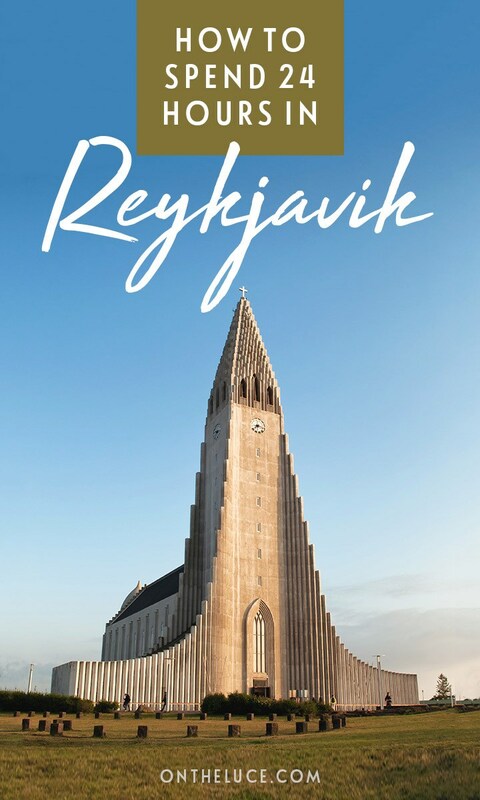 Whether you’re just planning an Icelandic adventure or just stopping over, Reykjavik’s likely to be on your travel agenda. 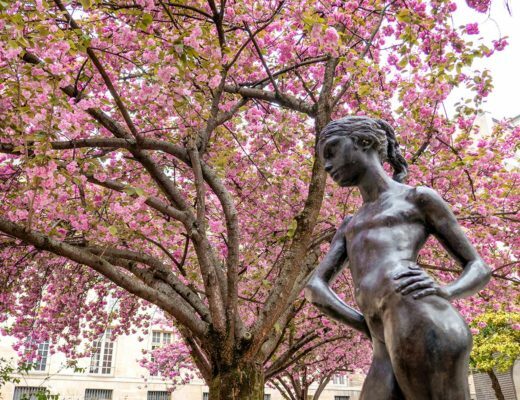 Which is a great excuse to spend time in this cool Nordic capital, with its mix of small-town friendliness and quirky design, Viking history and contemporary architecture. Its small size means you can pack a lot into a day too – so here’s my itinerary for one day in Reykjavik. 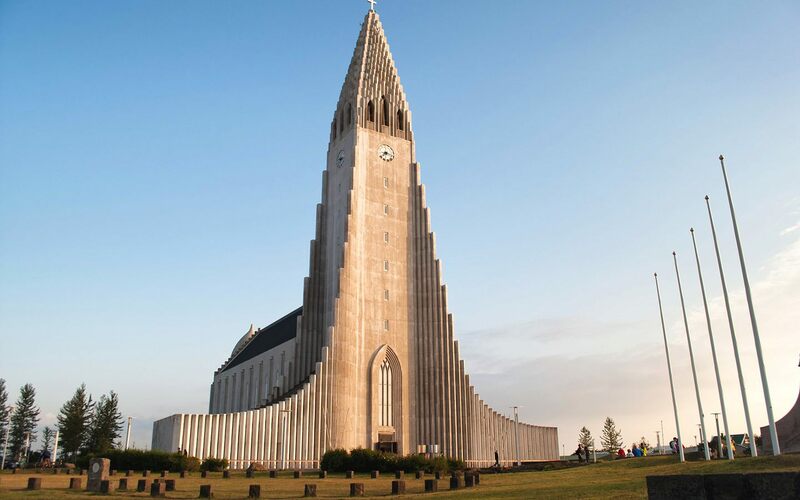 Reykjavik’s not a high-rise city, but there’s one building that towers over the rest – Hallgrímskirkja church. It’s 244 feet tall and built from white concrete. The unusual design was created by Icelandic state architect Guðjón Samúelsson in the 1940s. It was inspired by Iceland’s geology, with columns on each side based on the rock formations you get when lava cools. The design was controversial at the time and it took 38 years to complete, so Samúelsson never got to see it finished. The church is pretty minimalist on the inside, but you can climb up to the top of the tower for a great view out over the city’s colourful rooftops (the slightly claustrophobic lift up to the observation platform costs 1000 ISK – £6.50/$8.50). 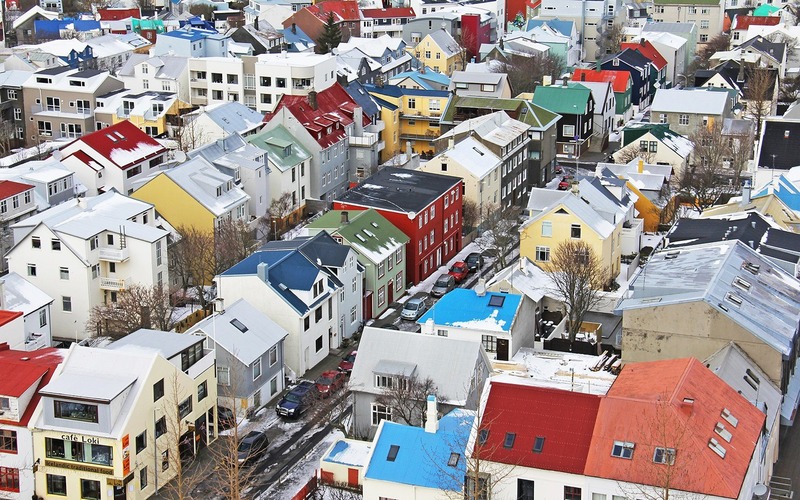 Icelanders are creative people and Reykjavik has a big focus on design. Most buildings are made of concrete so have become a blank canvas for street art. 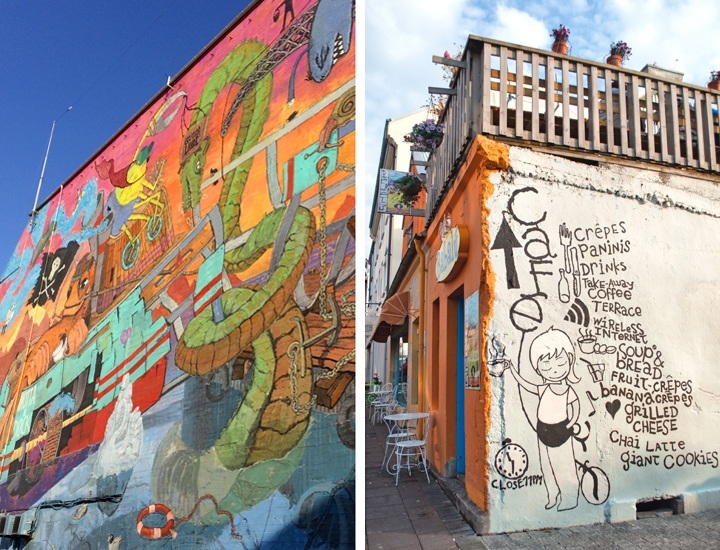 You’ll find it all around the city – from tiny hidden sketches to colourful murals covering the whole side of a building. The artists are usually commissioned or get permission from the property owner so it’s more art than graffiti. Reykjavik’s a great place for shopping too, with not many chains and lots of unique boutiques. Head to the main Laugavegur shopping street for cool clothing and homewares at Kraum and Myconceptstore. Some of the top gifts to take home are lopapeysa (cozy Icelandic woolen jumpers), lava rock jewellery and the amazing mustard you get on Icelandic hotdogs. I would practically move into the Laundromat Café if I had one near me. 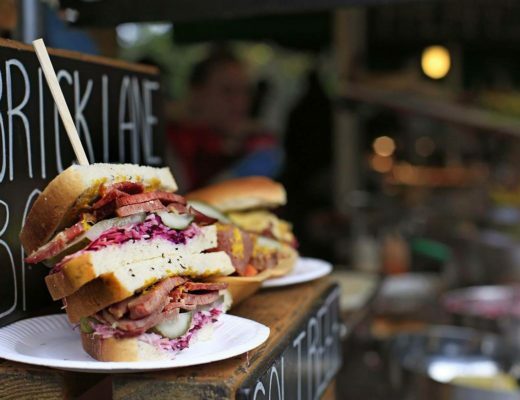 It’s part of a small chain that started out in Copenhagen before opening a branch in Reykjavik in 2011. It mixes up slightly kitsch American diner-style decor with a few Nordic touches. 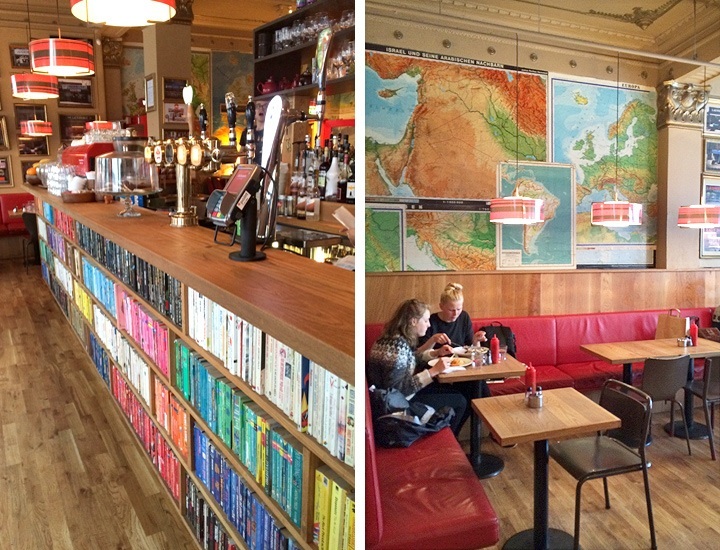 There are maps covering the walls and the bar is lined with shelves of colour-coded books – what’s not to love? The food’s good too, with big brunches, local specialities like Skyr cake and Icelandic salmon, and homemade cakes. It’s a really cosy place where you can hide out on a wintery afternoon and read the papers, buy a book or borrow a board game. There are prints of vintage launderettes on the walls too, and you can actually do your laundry downstairs too. There’s more geological inspiration on show at Reykjavik’s modern Harpa Concert Hall. Since opening in 2011 it’s been a dramatic new addition to the city’s waterfront and has rapidly become one of the most famous Reykjavik attractions. 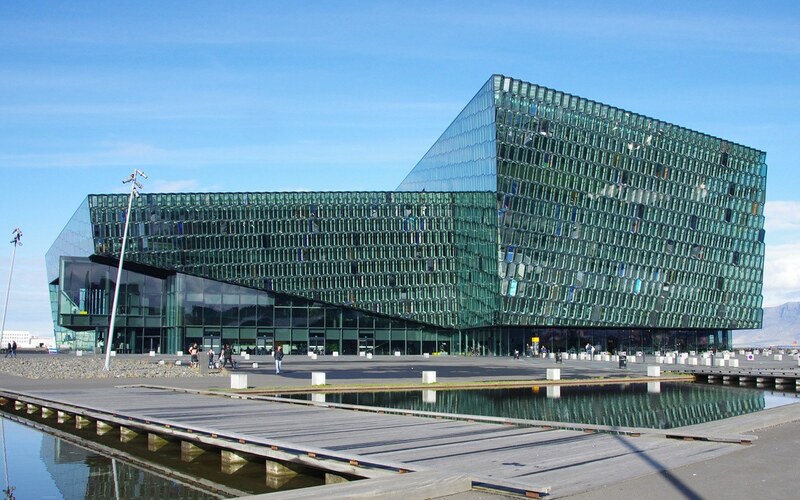 The building is made up of three-dimensional glass panels which use the same hexagonal shape as Iceland’s basalt rocks. It sparkles with light reflected from the sea and sky by day, and is lit by colourful lights by night. The concert hall is home to the Icelandic Symphony Orchestra but even if you can’t get to a performance it’s worth wandering around and checking out the architecture. There’s a bar, restaurant and gift shop, and a terrace with views out to the harbour and mountains. 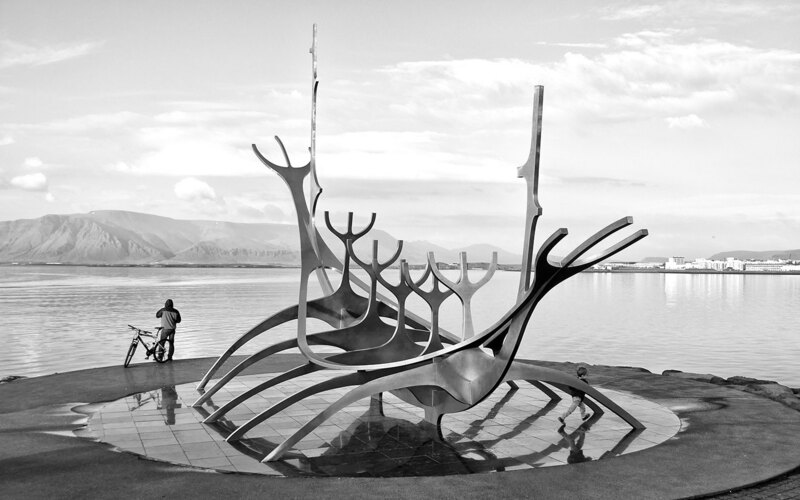 Just along the waterfront from Harpa is the Sun Voyager – or Sólfar in Icelandic – statue. 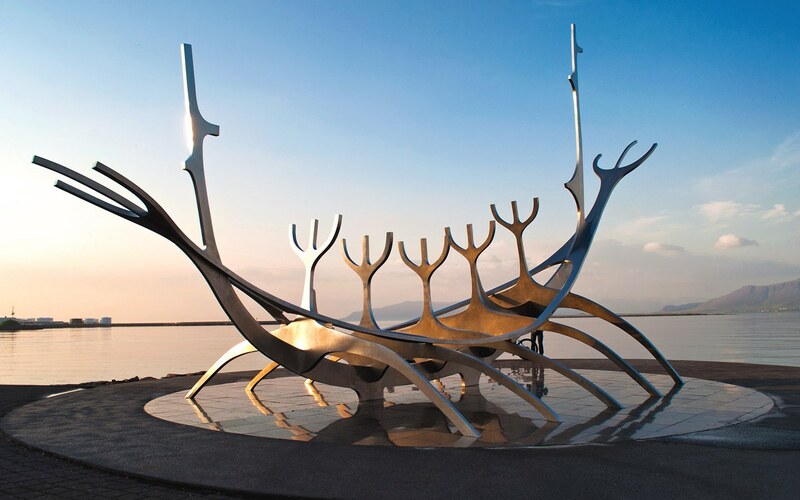 It was designed by sculptor Jón Gunnar Árnason as a dream boat, an ode to sun and light (though there’s a certain resemblance to a Viking longboat too). It’s made of stainless steel on a base of polished granite, and on a clear day you get a backdrop of Mount Esja across the bay. If you get there just before sunset then it makes a great silhouette against the changing colours of the sky. Sunset times vary massively in Iceland – from around 3.30pm in January to midnight in June, so you’ll need to adjust your itinerary depending on the time of year! Reykjavik isn’t the most obvious place you’d expect to find a bar dedicated to cult Coen Brother film The Big Lebowski, but that’s exactly what you’ve got at Leboswki Bar. 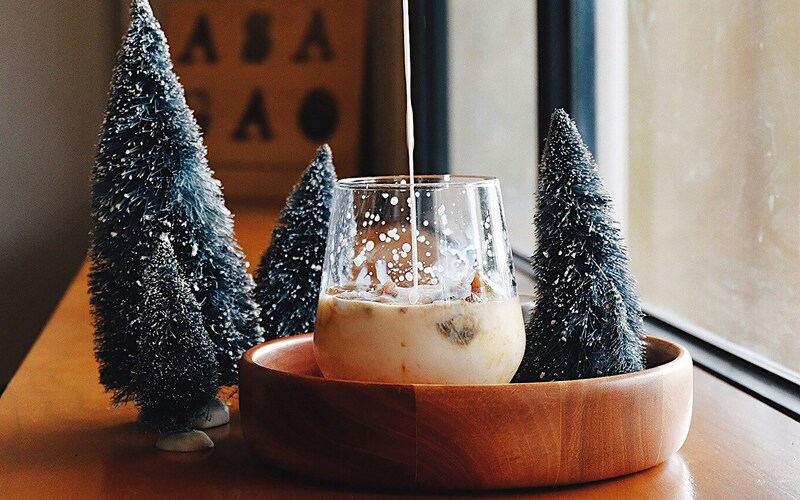 If you’ve been the film you’ll know there’s only really one drink you can order – a White Russians (vodka, coffee liqueur and cream). There’s a whole White Russian menu as well as some more usual cocktails. Leboswki Bar does burgers and nachos. But if you fancy something a bit more traditionally Icelandic, head to Saegreifinn (Sea Baron) in the harbour. They’re famous for their rich, sweet lobster soup, served in a cosy restaurant where diners share tables and sit on fish barrels. If you’ve got another day in Iceland, then there are lots of great day trips from Reykjavik. Best known is the Blue Lagoon thermal pools, where you can soak in steaming blue waters. 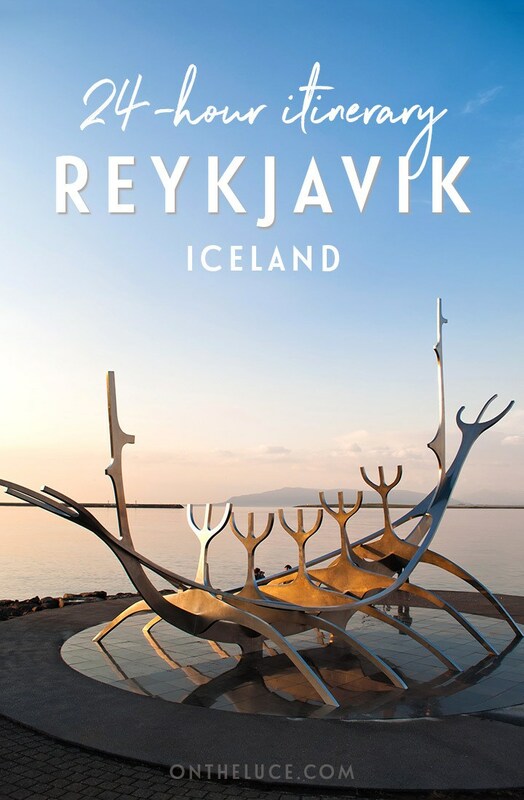 It’s about 45 minutes from Reykjavik but it’s close to the airport so you can stop off on the way to of from the city (book in advance though as it can get busy). Or there’s Fontana spa with outdoor pools where you can see local speciality Thunder Bread being cooked underground. 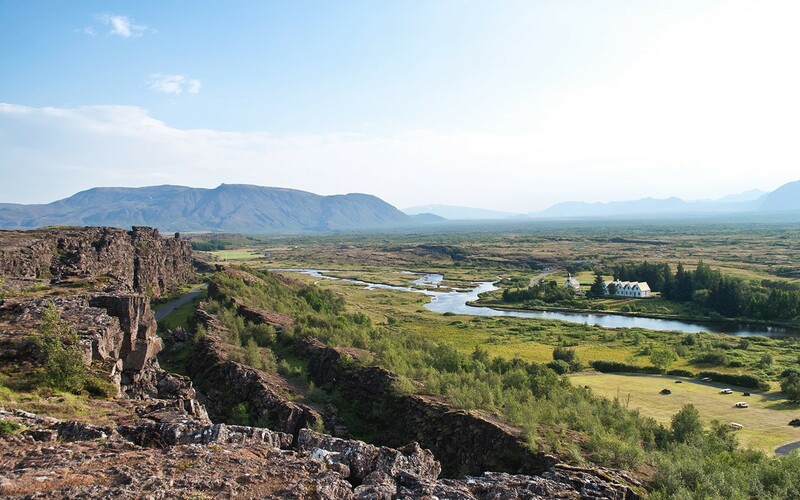 Further afield there are the stunning landscapes of Þingvellir National Park, with walking routes around the park – or snorkelling at Silfra Fissure in the freezing waters between two tectonic plates if you’re feeling brave. And the Golden Circle is a popular day trip which covers 300km and takes in Þingvellir as well as Gullfoss waterfall and the original erupting geyser. We stayed at the Icelandair Hotel Reykjavik Marina, in a historic harbour building, 10 minutes’ walk to the city centre. It’s bright and modern with quirky coastal decor touches – like knot-print wallpaper and vintage ship photos – and a cosy bar. Double rooms from £125/$163 a night. The Kex Hostel also comes highly recommended if you’re on a budget. It’s a friendly, social place near to the Laugarvegur shopping street with a mix of dorms and private rooms with shared/en suite bathrooms, plus a bar and restaurant. Rooms from £34/$44 a night in a six-bed dorm. I have always wanted to visit Reykjavik and everwhere I look at the moment there are reminders that I should. I think it’s a message 🙂 Best prioritise! Definitely the universe trying to tell you something! 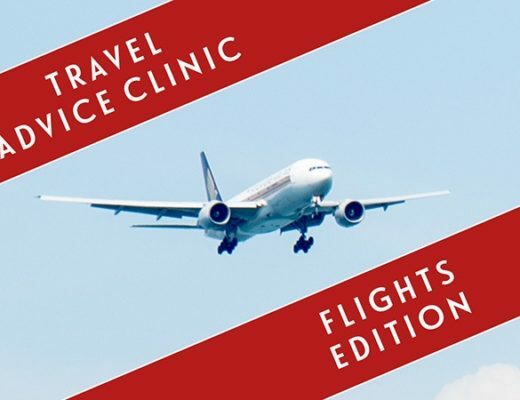 There are some really good flight deals now and it’s got a lot cheaper than when I first visited too. How funny, I missed the Copenhagen version of the Laundromat Café but really like the Reykjavik one. It’s a great city – and so much to see around the rest of the country too. It´s true that Iceland is more and more attractive to travelers: a lot of friends of mine have been there during the last two years, and they all came back saying wonderful things about it. I am planning a trip there as well (if a place is stunning, why shouldn´t we visit?? 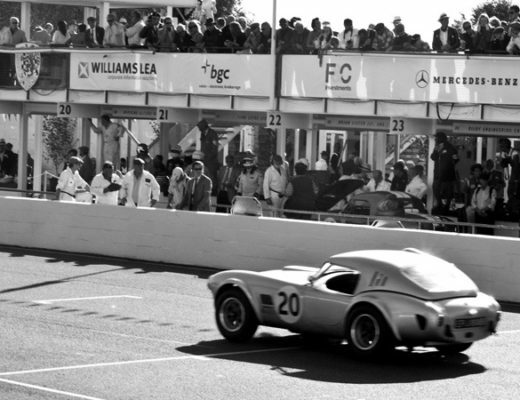 ), and I found your guide very interesting and, hopefully, useful very soon!!! 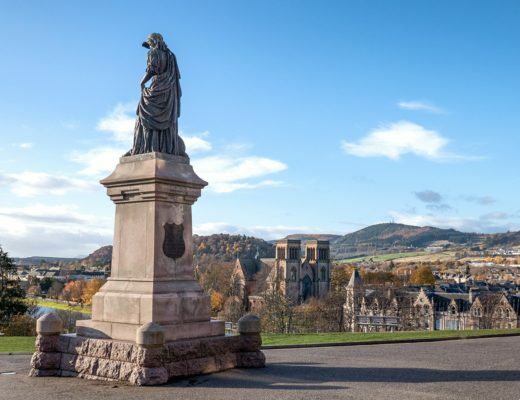 It does seem to have got more and more popular in recent years – and I can definitely see why, as well as the city the landscapes out there are just amazing. Hope you get to visit soon! Hope you get out there before too long. It’s not as expensive as a lot of the other Nordic destinations but still not exactly a budget destination unfortunately! Thanks, it’s a beautiful place! I only managed to do this when I visited in November – we had terrible weather which was a pity. I love how your photos have come out. Thanks, my first visit it was really foggy and grey, and I only had a rubbish old camera so I was really glad to get some good shots his time! It’s got a place in my top 5 cities in the world. Quirky with great food and loads to see on excursions, and great hot chocolate at the Laundromat! 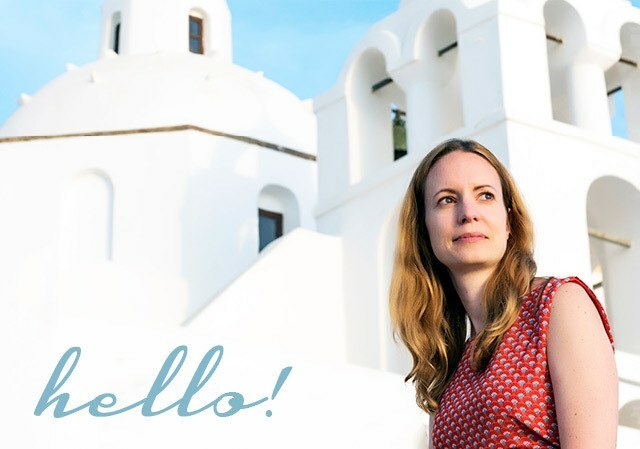 It’s a great place – I already have my eye on another stopover next year and getting out and seeing a bit more of the island. We obviously have the same great taste! (though I missed the hot chocolate, I will have to try that next time). We certainly did! So pleased to have such a lovely day for it too. Nice to see that you had spend a great day. Thanks, yes it was a really nice place to spend some time! I’m dying to go back. We spent nine days in Reykjavik and driving around the country, and it was amazing. Reykjavik was my favorite part of the trip and I adored the Laundromat Cafe! This was a really flying visit and last time I only had three days so I am hoping to get back and drive around the country next time, the landscapes out there look stunning. It was lovely, the sort of place I could definitely park myself with my laptop for the day! A friend and I are heading to Reykjavik in a couple of weeks, so this post was super timely. Forwarded on to see if my friend is interested in any of your suggestions! Update: We have added all your suggestions to our list! Fantastic – hope you enjoy it! This is getting me exciting and rather impatient for my trip to Iceland in July. July should be lovely out there too with the long light days! Iceland is pretty high up on my travel bucket list, so I really enjoyed this post! Thanks Marni, great to hear you enjoyed it! Lovely highlights of the Icelandic capital. We enjoyed our time in Reykjavik, but agree you can pack the sights into a day. We gave ourselves a little too much time there with 3 days and there is so much more of the country to be explored! Just got back from a few days in Reykjavik and absolutely loved it – agree with all your suggestions – we also went to the Laundromat Cafe! 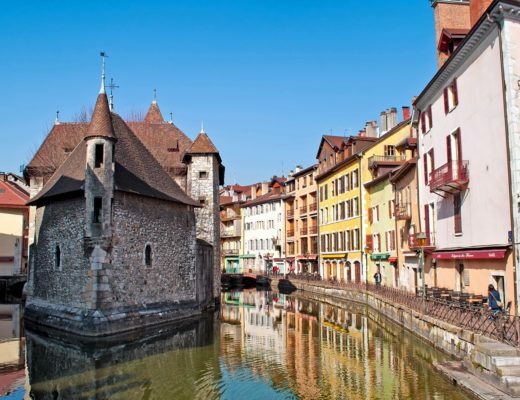 It’s a fantastic city – so much to do for its size! It’s a wonderful place, definitely worth a longer trip.